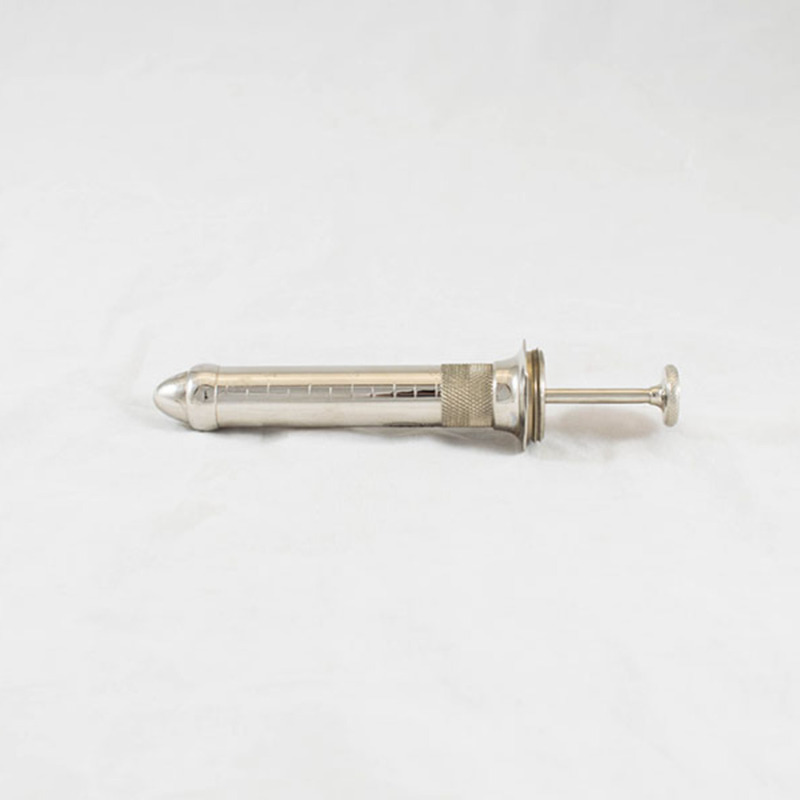 Proctoscopic tube and obturator, part of procto-sigmoidoscope, from Cameron's Electordiagnostoset. 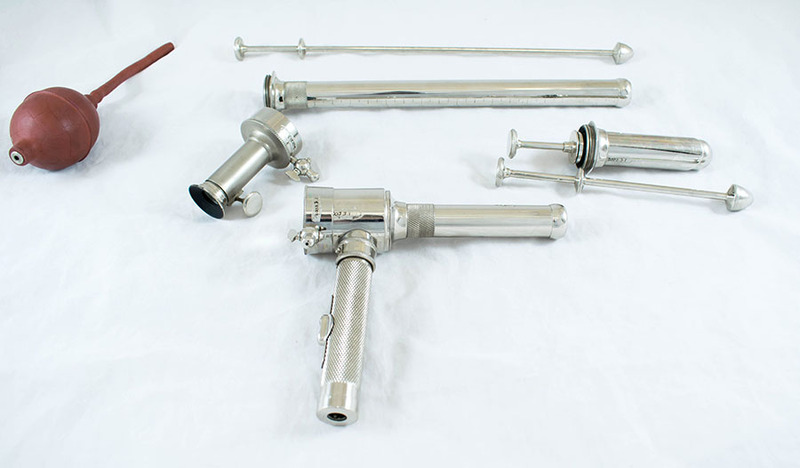 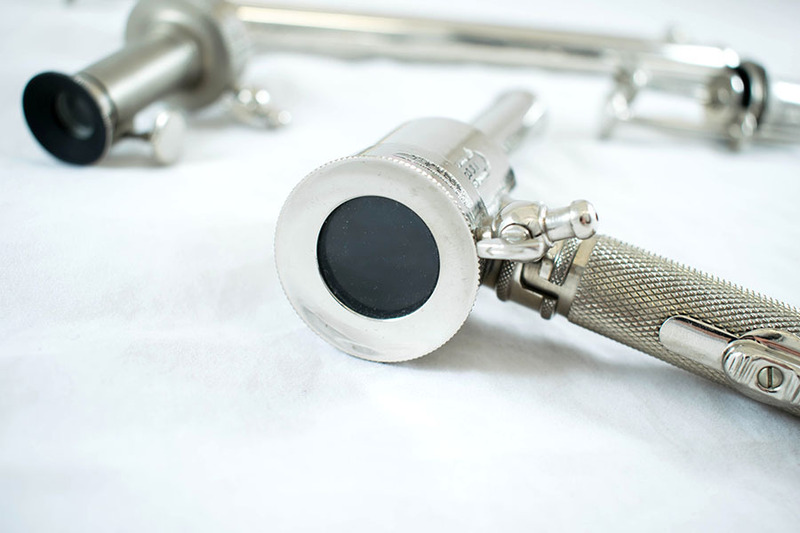 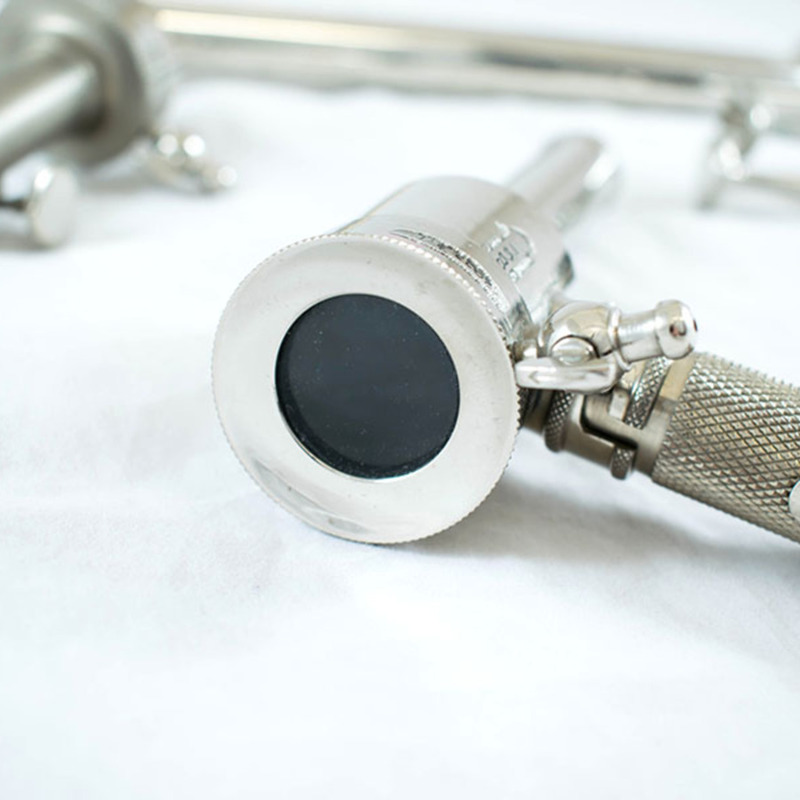 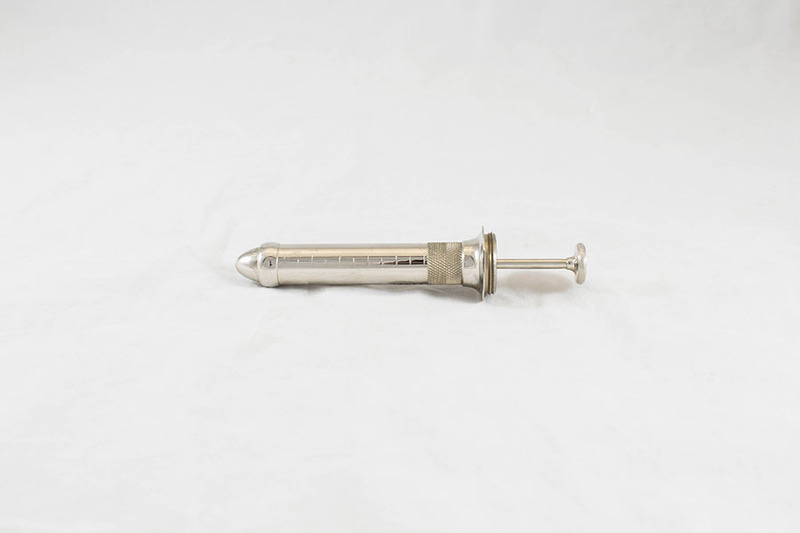 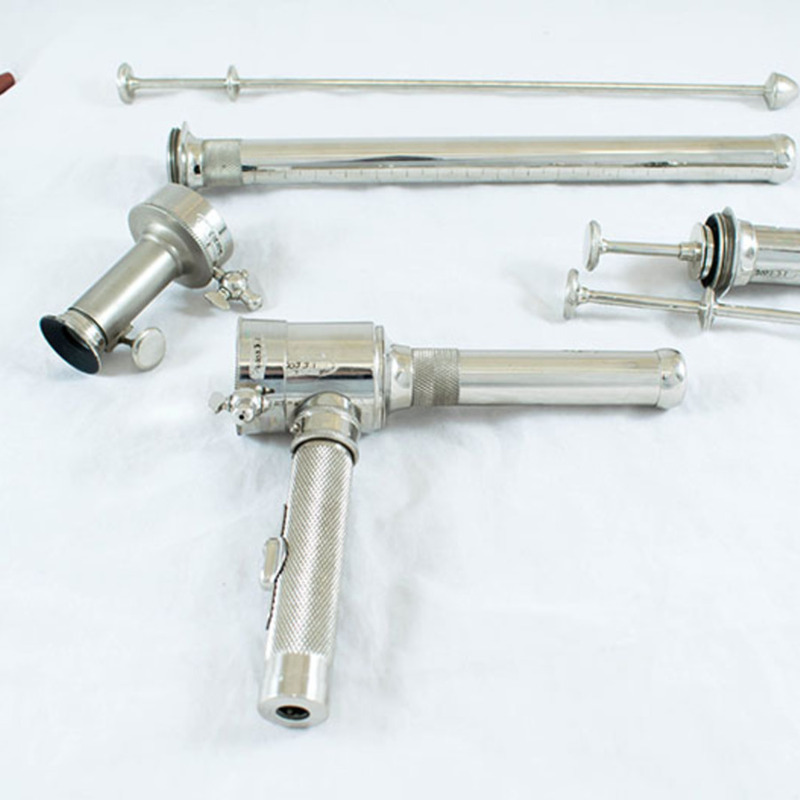 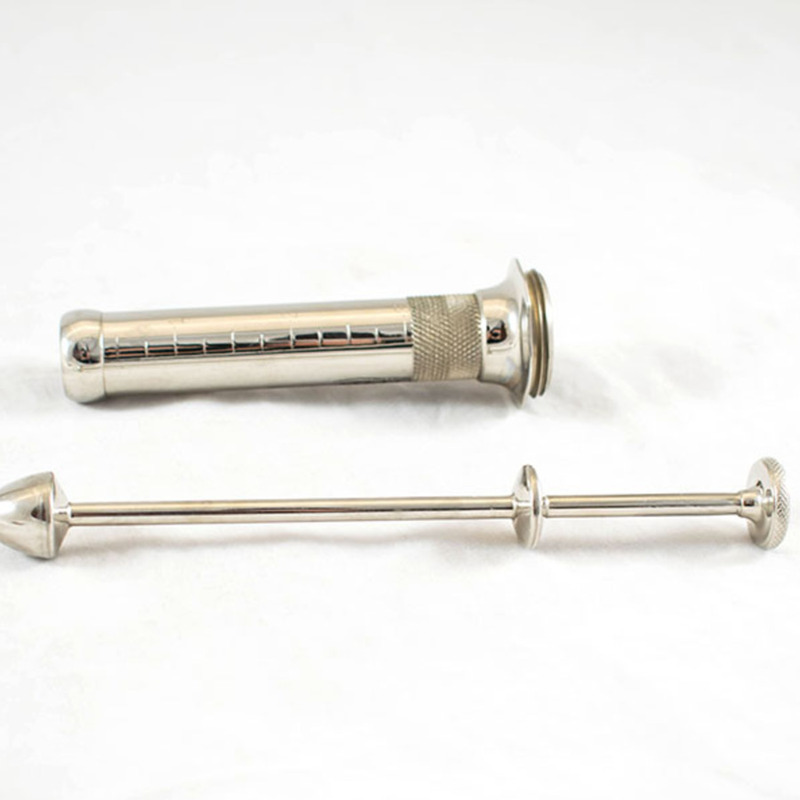 “Proctoscopic Tube and Obturator,” Heritage, accessed April 24, 2019, https://heritage.rcpsg.ac.uk/items/show/604. 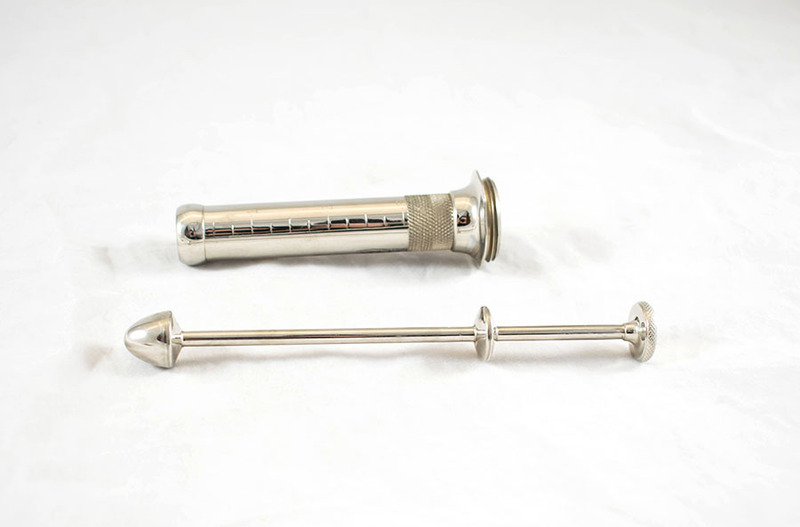 Description: Proctoscopic tube and obturator, part of procto-sigmoidoscope, from Cameron's Electordiagnostoset.